ten equivalent words that fit both grammatically and semantically? – and we are still only saying that we feel positive about our mother some time early in the day! 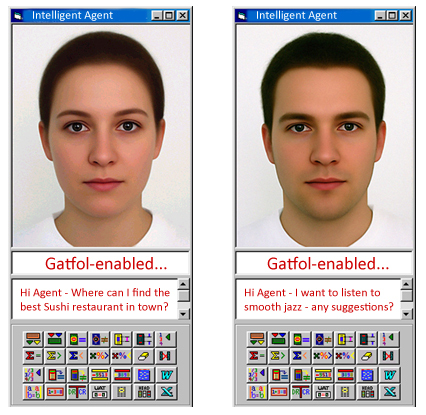 This entry was posted in Intelligent Personal Assistants and tagged intelligent agent, NL, permutation, semantic search, Siri on May 21, 2013 by Gatfol Team.